I am very interested in one of these. Pics are most certainly required!! You have the first VTAC in the wild that I've heard of, so we need ALL the details: cost, specs, accessories, etc.! We need a range report for this baby! I've been lusting after a VTAC since first shown, can't wait to add one; give us all the glorious details please. I was looking for one, haven't seen to many since the 320 business started. Two of my local gun shops have the VTAC in stock. The trigger feels AMAZING for a factory striker! Compared to a stock P320, it's night and day, and I tell you, it feels as good as the GGI competition package trigger I have in mine, it has a heavier pull, but it's just as smooth. I want the XCarry/VTAC grip module BAD! I was wondering the same thing, about the factory mags. I just came back from Shooters in Jacksonville, (they have both the VTAC and an X5 if anyone is looking)and found out for myself, THEY DO NOT. I figured the factory mags wouldn't work in the full size X5, with the funnel, but was hoping they'd work in the VTAC, which has the same grip module as the X Carry, which I hope to be able to purchase sometime in the near future. Looks like you'd have to dremel the ears off the regular base plates to make them work. 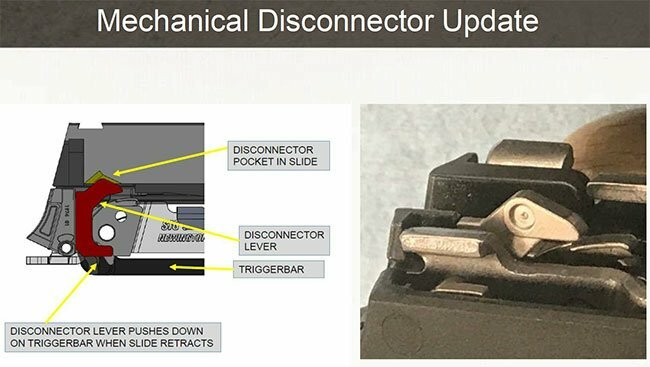 Normal P320 mags don't work in the VTAC? Normal mags don't work in the X-5 grip module, which includes all 3 new models (X5, X-VTAC, X-Carry). To be clear, it is tough to define "normal P320 mags" because if you go buy a new mag right now, unless it's been sitting on the shelf for a while, it will actually work. 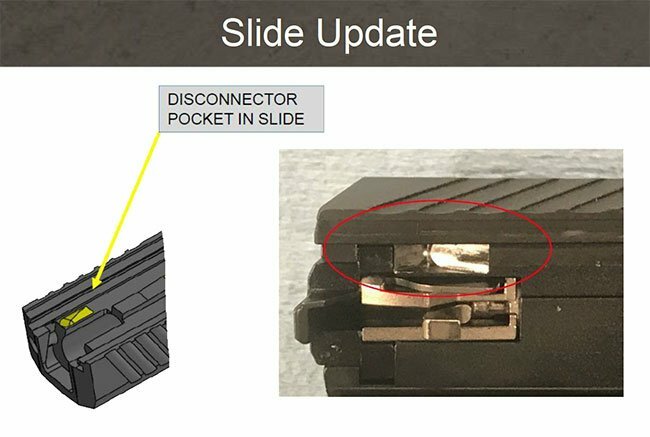 As usual Sig updated the baseplates without changing the model number of the mag. 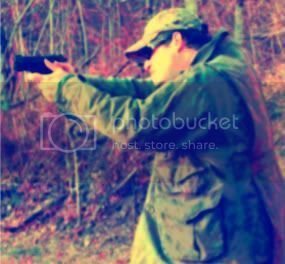 - See here for my post with pics of the changes to the 21rd mag. - Somebody else posted a thread with pics on the changes to the 17rd mags, but i can't find it. - See here for a recent thread with pics of the changes in the original P250 mag before they changed grip modules. Lots of variations floating around. I wish they would tag them with a generation or something, but I believe the bodies have stayed the same and it's just the baseplates changing slightly over time. The newest changes have been backwards compatible, but I'm not sure about that old change from the original P250 plate.